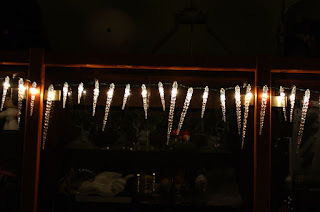 After having a hard time finding an affordable string of icicle mini lights I decided to make my own. All items were available at my local dollar store and cost me a total of $6, not including the glue gun and glue sticks. 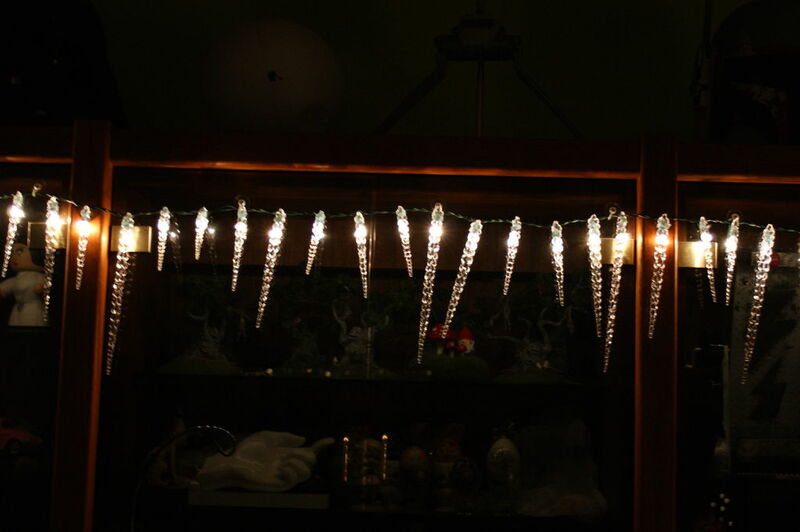 Comparatively my local department stores sell this string of lights for $20 and it only included 16 lights... mine has 50! This was so easy to do, and I even wrote my very first Instructable for the 'Make it Glow' challenge.